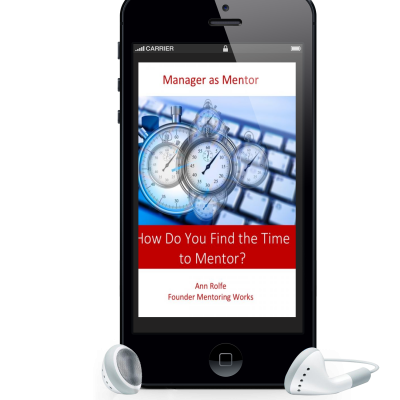 Mentoring Works founder, Ann Rolfe has distilled the essentials of mentoring into short, succinct videos. Individual, Single Use gives you personal online viewing of all 6 videos for 3 months, 2 bonus video Mentoring Master Classes and your choice of bonus complimentary videos. Describes mentoring, its key features and uses. The number one obstacle to an effective mentoring relationship, Kipling’s questions that teach us all we know and 3 top techniques for asking them. Phases in a mentoring relationship, techniques for getting started and tips to keep the ball rolling once you have. Our future depends on discovering and developing potential, mentors (and managers) can learn how to unearth hidden talent and what it takes to develop it into strengths. There’s a link between positive feedback and engagement. 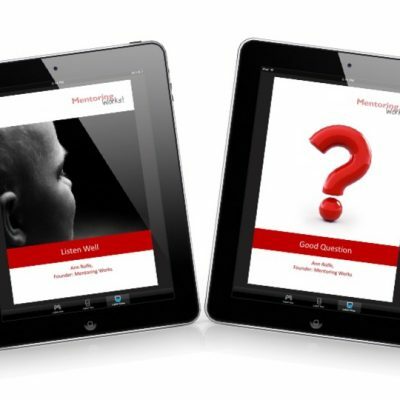 How you can support people to get better outcomes by giving affirming and corrective feedback. Quickly outlines more than 30 benefits of mentoring. Where did the word mentoring originate? How is mentoring used in the workplace? Common things that go wrong and the 5 steps you can take to set yourself up for success.